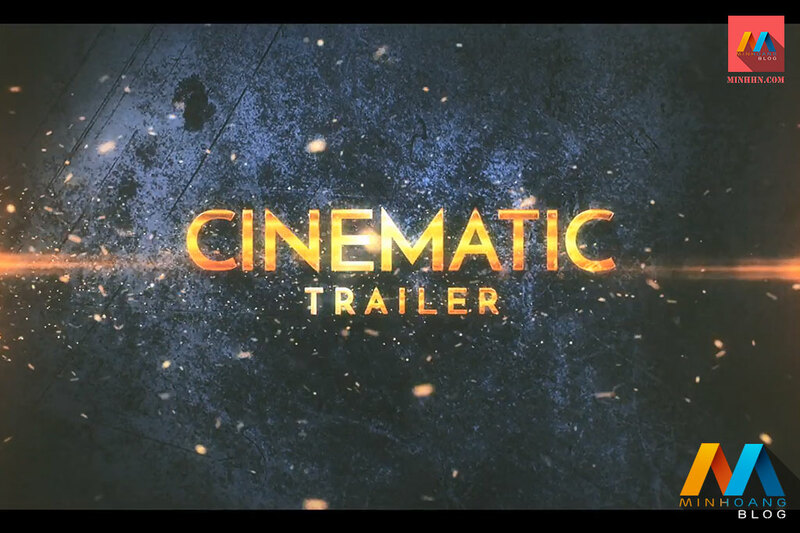 Darkstorm Trailer After Effects Template – Minh Hoàng Blog | Cùng nhau chia sẻ kiến thức lập trình, tự học tiếng Nhật online và cuộc sống Nhật Bản! 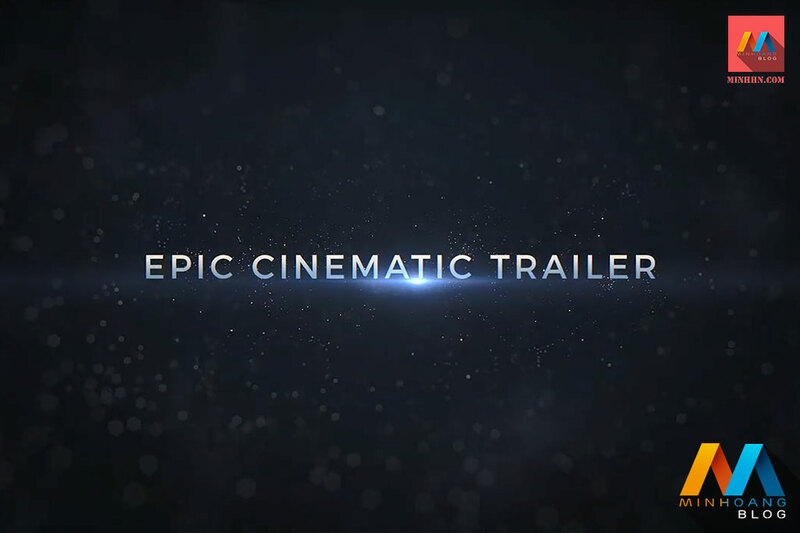 Darkstorm Trailer AE template is a clean and powerful trailer to impress your audience with. It features a modern design and dynamic animation. 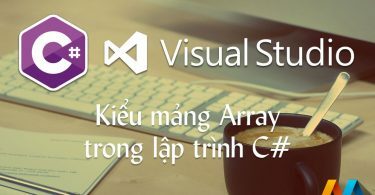 The project is very easy to use and has an extremely fast render time! Preview footage is not included and is licensed under Creative Commons Attribution 3.0.